Our Hotel is ideally located in Dun Laoghaire which is a beautiful seaside town in Co Dublin. Dun Laoghaire offers plenty of things to do, along with strips of great Bars and Restaurants and many historic sites to visit. There is something to do for people of all ages.. 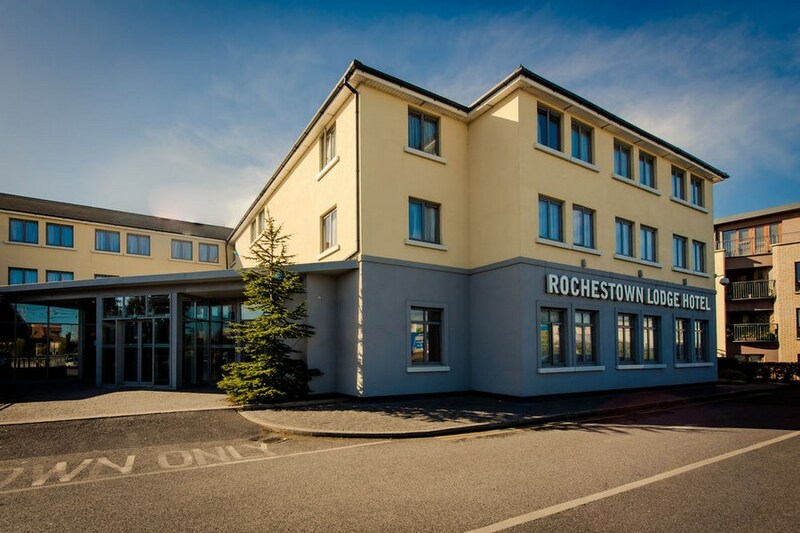 The hotel is ideally located just 25 minutes from the vibrant city centre of Dublin and offers a state of the art conference centre, a fully equipped Gym with a health club and stunning views of County Wicklow, often described as the Garden of Ireland. very pleasant stay. only negative was the addition of 6 euro to some of the starters on the menu. Lovely stay. Very helpful staff and clean rooms. The breakfast is wide ranging to cater for every taste. The hotel is near the number 7 bus stop that takes one to the Cit Centre. 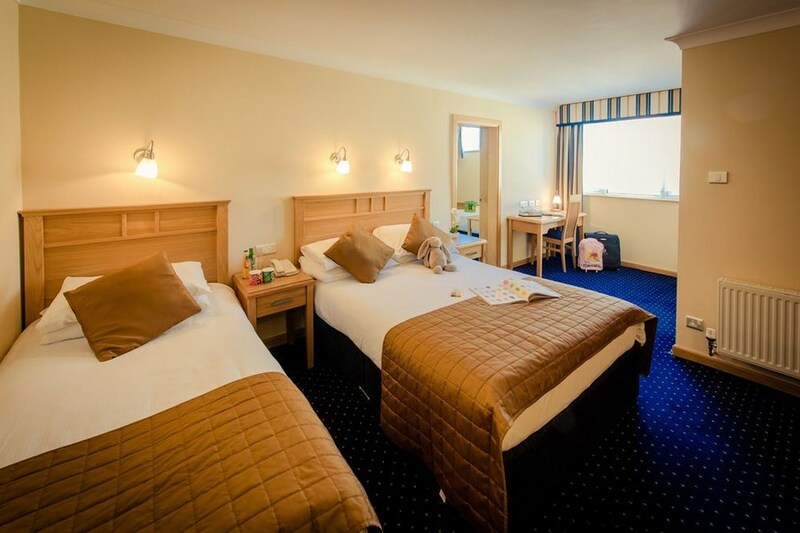 Hotel is in a lovely location with the Wicklow mountains in the background and Killiney Hill Park is a mile away and is a must see in terms of the coastal views. Fantastic Stay, great location, very helpful staff, escpecially Lady on Reception. Room was a treat, large & Spacious (We had two children with us, 3 & 1) so really great, they loved the leisure centre and enjoyed the delicious dinner. We enjoyed our Tender Lamb Shanks, so nice! LOvely breakfast with super efficient staff, check out a breeze! Busy Hotel with a good restaurant and bar food. Beautiful spa and pool area, and the staff are pleasant and helpful. 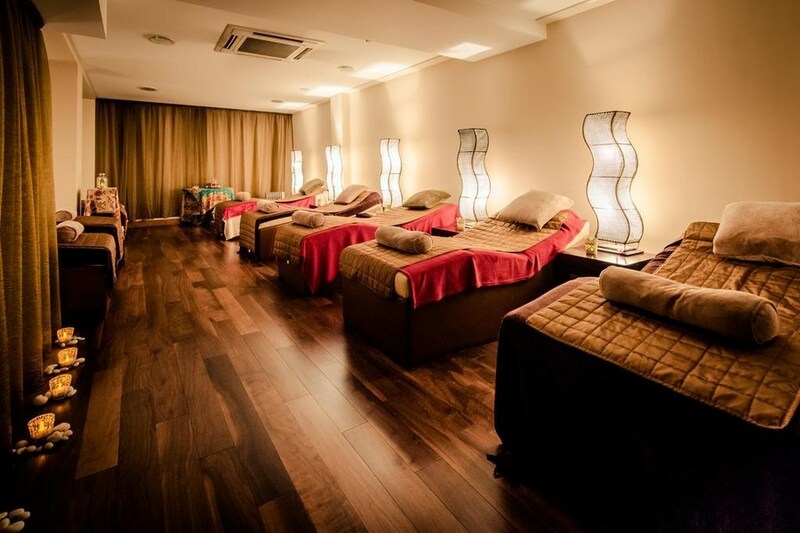 We stayed one night and had beautiful treatments in the spa. We ate in the restaurant and also ordered room service earlier that day all of which was lovely. Would certainly recommend staying here.